Indigo Granville has the perfect gift for everyone on your list. 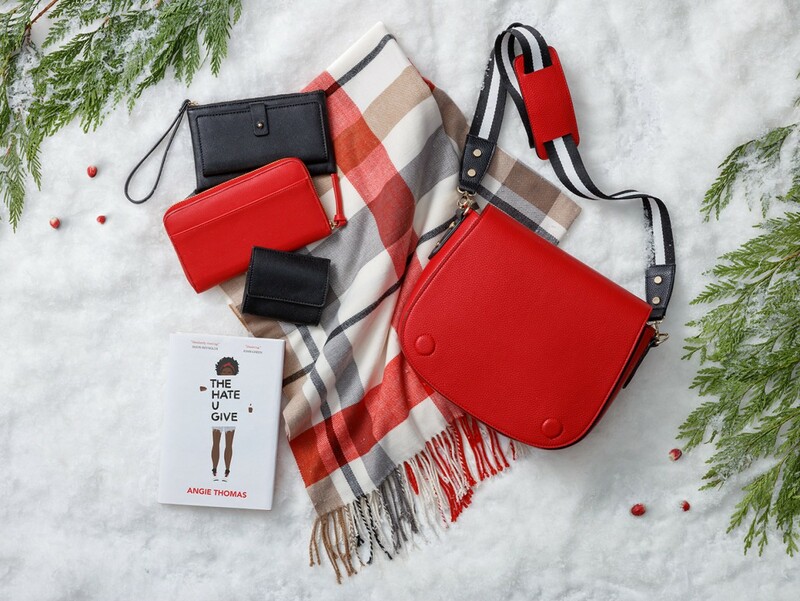 Find exclusive, on-trend holiday gifts and products, developed in-house by Indigo’s Design Studio, and an unrivaled assortment of curated specialty brands, with thousands more products available at indigo.ca. Seek thoughtful gifting recommendations from Indigo’s experts while experiencing joyful services, like free ship-to-store and free kids’ gift-wrap. This holiday season, look to Indigo Granville for the best selection of gifts that you will feel proud to give.